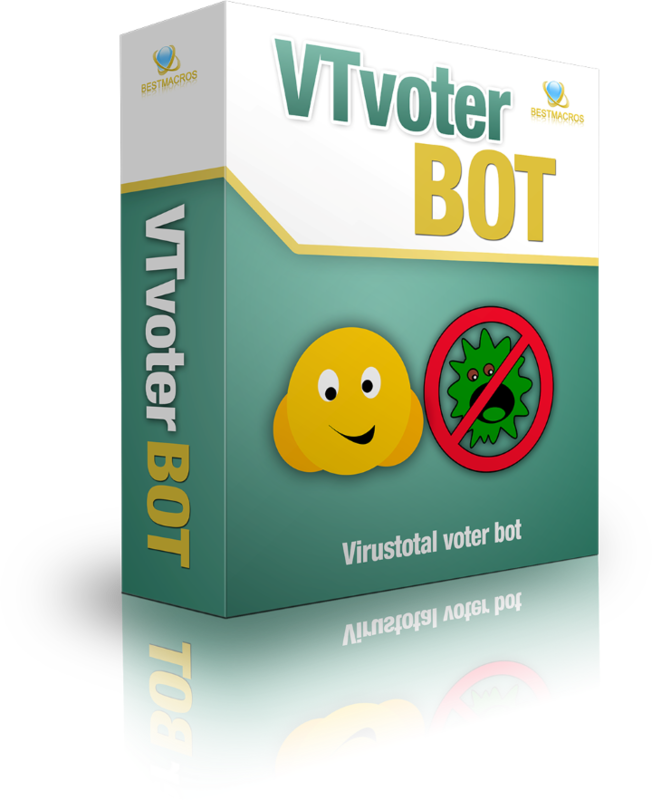 VTvoter – New VirusTotal Auto voter bot has been released! This windows application bot will help you to auto vote on files uploaded to VirusTotal.com. Use this bot if you want to vote on your friends or competitors software on VirusTotal. You can upload and vote on autopilot with SINGLE CLICK! Hurry up the price will rise after each sale!